The Mayor of Ennis is hopeful that the soon-to-be former library building in the county town will be used to expand third level education here. 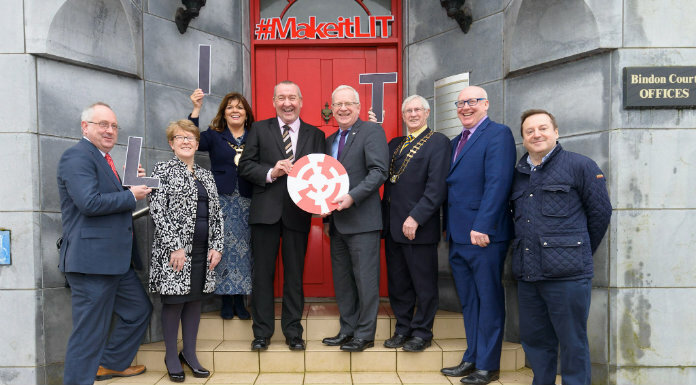 It follows the announcement of a dedicated campus in Ennis by Limerick Institute of Technology. The college plans to have a new Bindon Street campus operational by September with the capacity for 150 students, from where they’ll offer degree programmes in the likes of social care, early childhood education and marketing and management.